You ever been unsatisfied with a game, feeling you’ve been ripped off on it? People definitely felt that way about Fallout 76, not nearly as much as this guy though, who destroyed a local Gamestop store that refused to refund Fallout 76. Yikes, someone definitely didn’t put enough S.P.E.C.I.A.L points into their mental endurance stat if you catch my drift. Instead, this boy here invested all those points into strength and went ham on the Gamestop store. 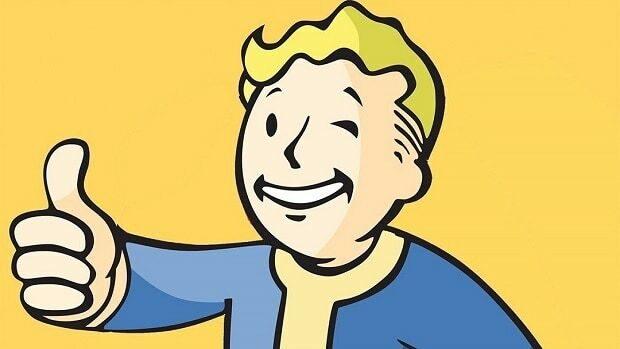 It started with the Vault boy of our story, Brian of Gamestop trying to politely convey to the raider that his Fallout 76 could not be refunded due to there not being a receipt on the transaction. No doubt the guy was unhappy with all the Fallout 76 issues, a long list of which has been identified. Poor guy couldn’t get the game refunded, the sympathy points kinda get lost though after the way he reacted. After activating VATS, the guy slams his palm onto a shelf of CDs, drawing the attention of a guy just walking into Gamestop, who definitely wasn’t ready. He proceeds to the swing at an innocent goddamn Snorlax plushie that was minding its own business until this goober decided to throw hands. Which were super effective, damn. He then goes on to shove and crush a few other nearby stacks with uncalculated palm strikes using all those unarmed perks. After a ranger takedown on the last stack, he then leaves the store. There’s a lot of ways to deal with not getting what you want, guys. This isn’t one of them. The last two reactions from the witnesses summed it up perfectly. Oh man, the highlight though was when Brian got a call. This dude just straight up destroyed the store in front of him. And he still casually manages to answer the phone with “Hi, this is Brian from Gamestop”. The absolute Mad lad! He needs a raise. Hopefully, the man-child didn’t miss out much seeing as how a massive Fallout 76 patch was released very recently. Most likely being Bethesda’s damage control for the chaotic release of their new multiplayer title. 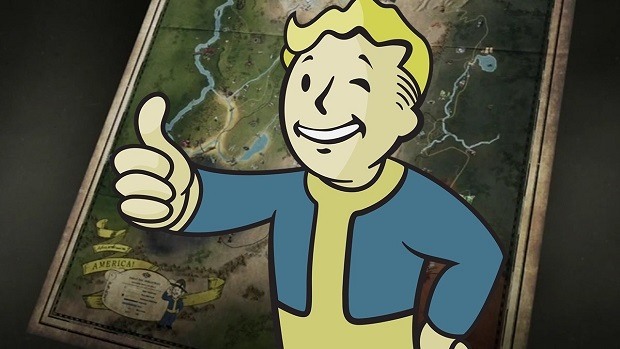 Fallout 76 has been bombarded with negative reviews over the amount of bugs in the game. As well as what it lacks in graphics and looks like a rehashed Fallout 4. Probably why this guy felt ripped off. Still no reason to go destroy your local Gamestop because you didn’t get what you want. Sure, Fallout 76 does lack NPCs and a proper story. But that’s not the store’s fault. 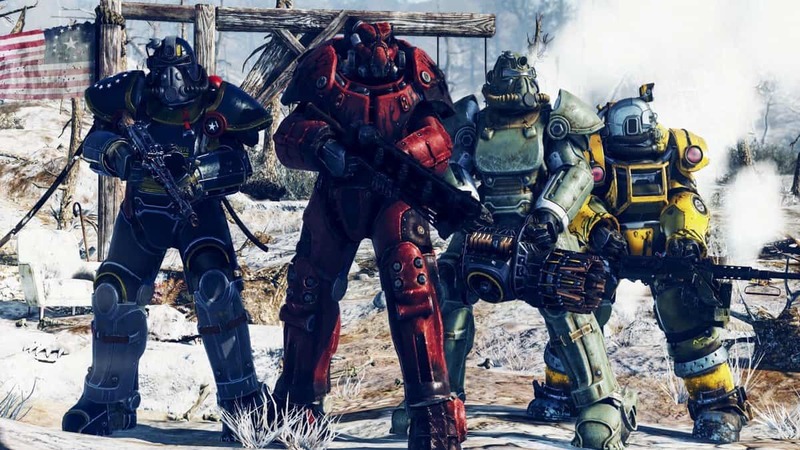 Fallout 76 Patch 7 And The Fasnacht Parade: Can We Expect Improvements? What Happened to Super Smash Bros. Ultimate Moves Customization?